UXBRIDGE, U.K., July 4, 2017 – In 1969, in his lab in Webster, N.Y., Xerox engineer Gary Starkweather was challenged with improving the speed of an early fax machine. His research led to an invention of laser printing, which profoundly changed how people and businesses communicate around the world. 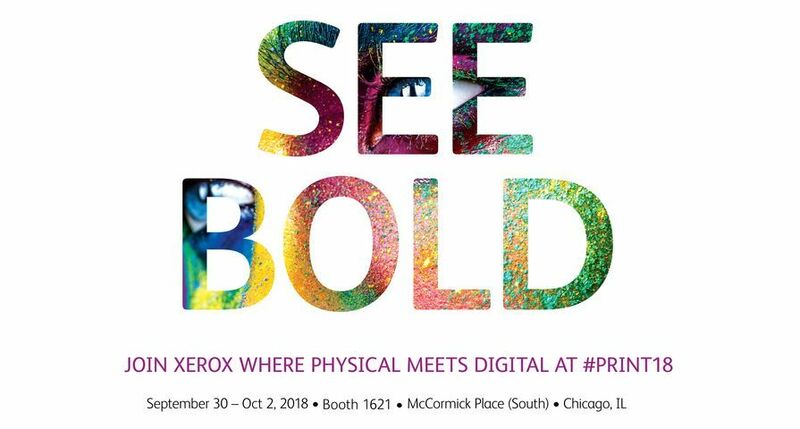 Forty years ago, the launch of the Xerox 9700 – the company’s first commercial laser printer – gave rise to the digital printing industry, which today generates more than $120 billion in global annual revenues, according to Smithers Pira. 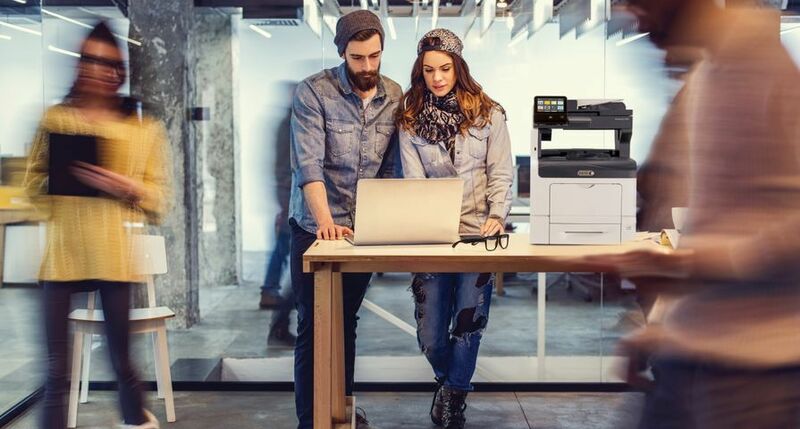 The 9700 also transformed office printing with generations of laser printers and multifunction devices using the technology. 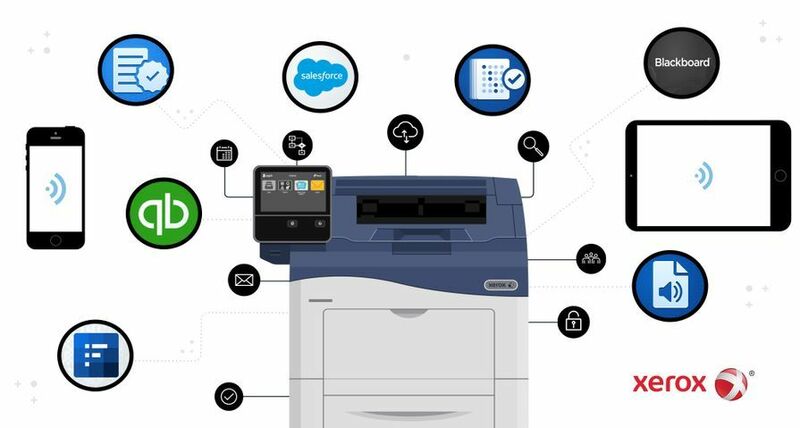 Last year, KeyPoint Intelligence cited the 9700 as the product that heralded the third wave of industrial automation (computer-driven printers) after steam-powered presses in the early 1800s and electric-powered presses later that century. 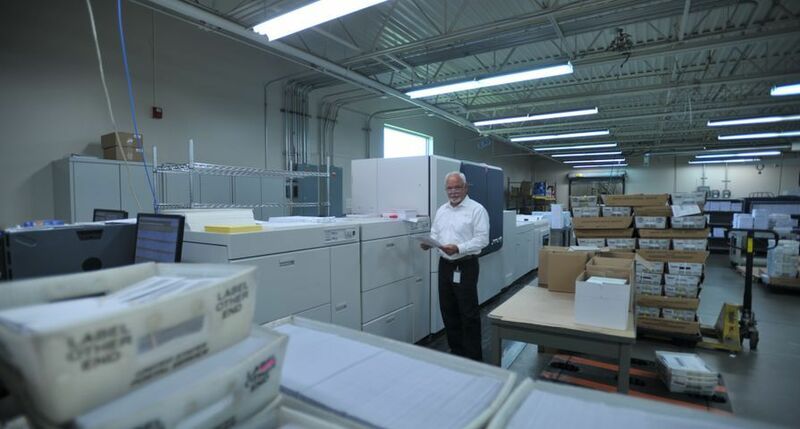 As one of the most successful products in Xerox history, it routinely generated more than $1 billion in annual revenues. It’s likely that most North American households were touched by it. In the decade after its release, the 9700 was the printing press of choice to print bills and statements for credit cards, banks and utilities. 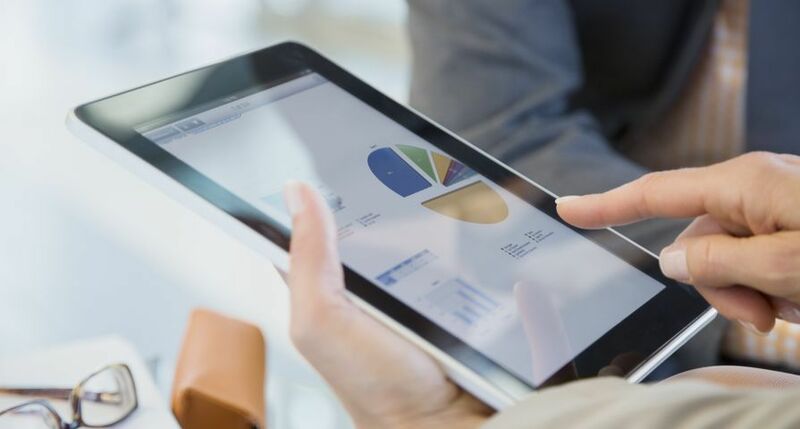 It led the market for high-speed, high-volume production of other types of documents that use transactional data as well, including insurance policies and investment reports. 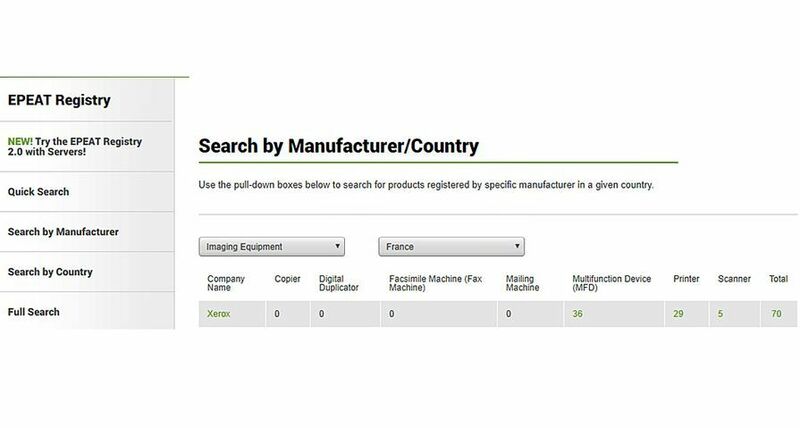 The 9700 also paved the way for variable information printing by personalising each document in a production run. The machine also could be outfitted with Magnetic Ink Character Recognition (MICR) toner for printing checks. 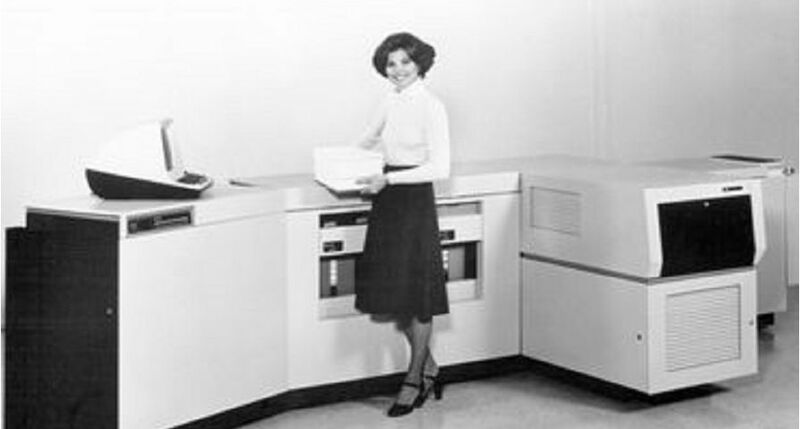 After inventing laser printing technology, Starkweather transferred to the then new Xerox Palo Alto Research Center (PARC) in Palo Alto, Calif., where he built a prototype laser printer that proved to be robust and reliable while serving as PARC’s office printer for several years. Subsequently, it provided the core technology for the 9700. In recognition of that invention, Starkweather was inducted into the National Inventors Hall of Fame in 2012. Today, he is retired and living in Lake Mary, Fla. Looking back, he says he knew his invention would have a significant impact, but was less clear at the time about how it would play out. 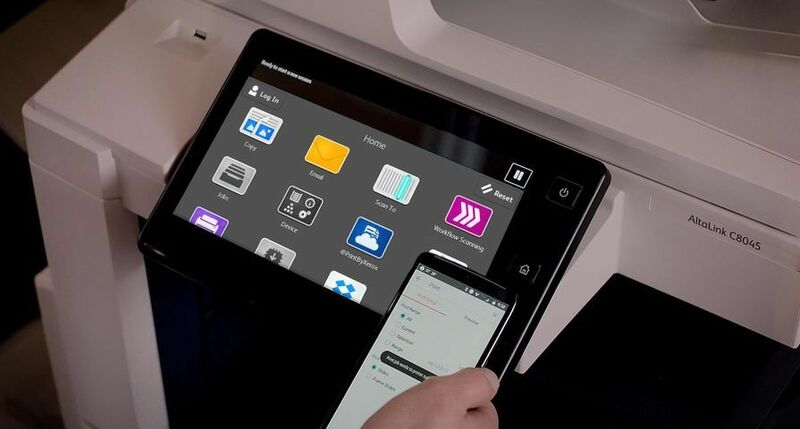 The laser printing innovation continues today with the recent launch of 29 new Xerox ConnectKey®-enabled printers and multifunction devices, which offer on-the-go capabilities, cloud connectivity, and access to productivity boosting features and apps. 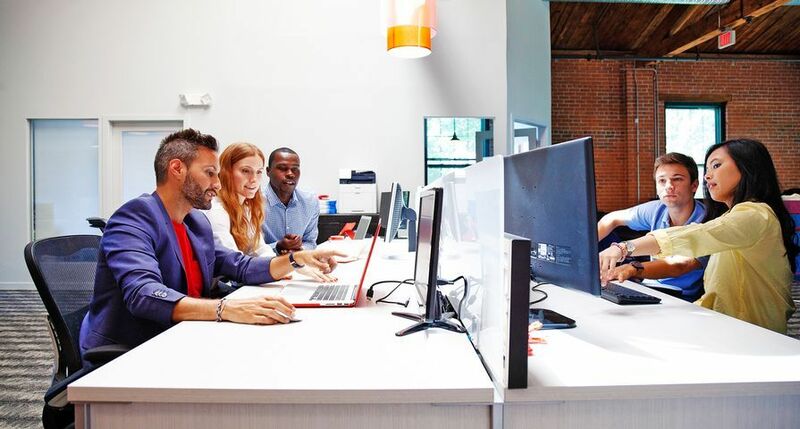 The family of products includes a variety of sizes, speeds and capabilities to match the needs of small- and medium-sized businesses as well as large enterprises – and at the heart of ConnectKey devices is the laser technology Xerox invented 40 years ago. 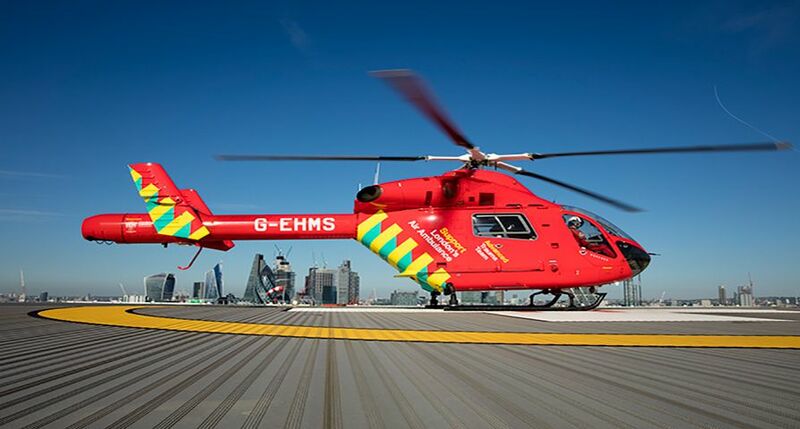 We understand what’s at the heart of work – and all of the forms it can take. We embrace the increasingly complex world of paper and digital. Office and mobile. Personal and social. Every day across the globe – in more than 160 countries – our technology, software and people successfully navigate those intersections. We automate, personalise, package, analyse and secure information to keep our customers moving at an accelerated pace. 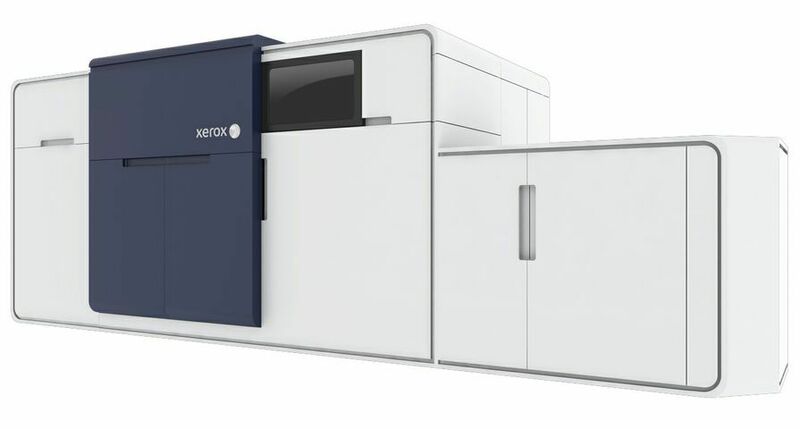 For more information visit https://www.xerox.co.uk. Note: To receive RSS news feeds, visit https://www.news.xerox.co.uk. For open commentary, industry perspectives and views visit http://twitter.com/xeroxUK, http://www.linkedin.com/company/xerox, http://connect.blogs.xerox.com, http://www.facebook.com/XeroxCorp, http://www.youtube.com/XeroxCorp.